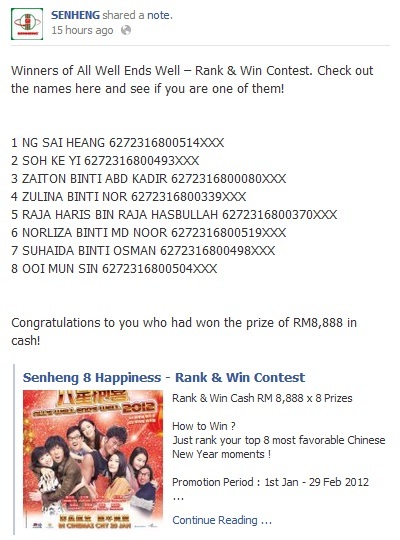 Click here for SenQ 8 Happiness Rank & Win Contest detail! Spend your credit card & you will be guaranteed to win a Canon printer! If you are one of the top 10 spenders, a New iPad will be yours!